(425) 485 2663 - Family Owned, Professional Landscaper serving Snohomish, Seattle, Bellevue, Redmond and the Eastside for over 26 years. 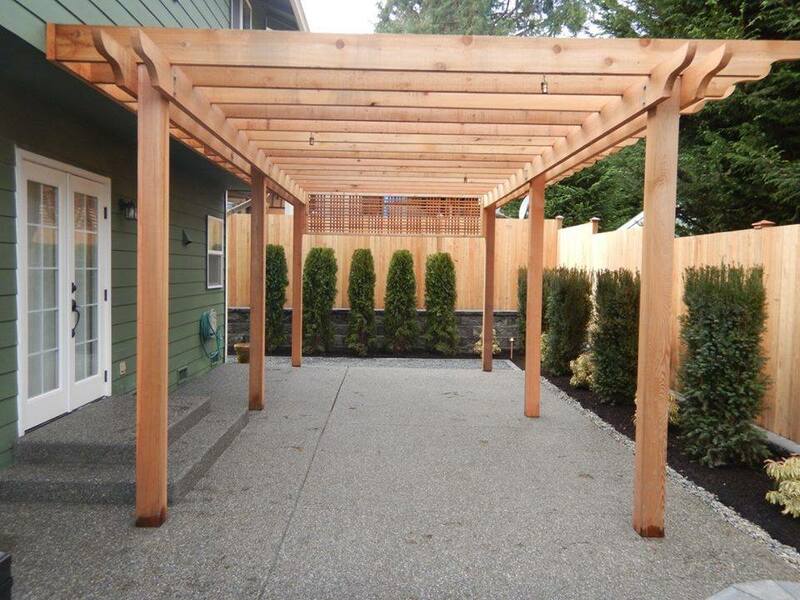 ﻿As a respected, professional Seattle/Snohomish landscaping contractor, Advanced Landscape Management has the answers for all your commercial and residential landscaping and maintenance needs in Seattle, Bellevue, Snohomish and surrounding areas. 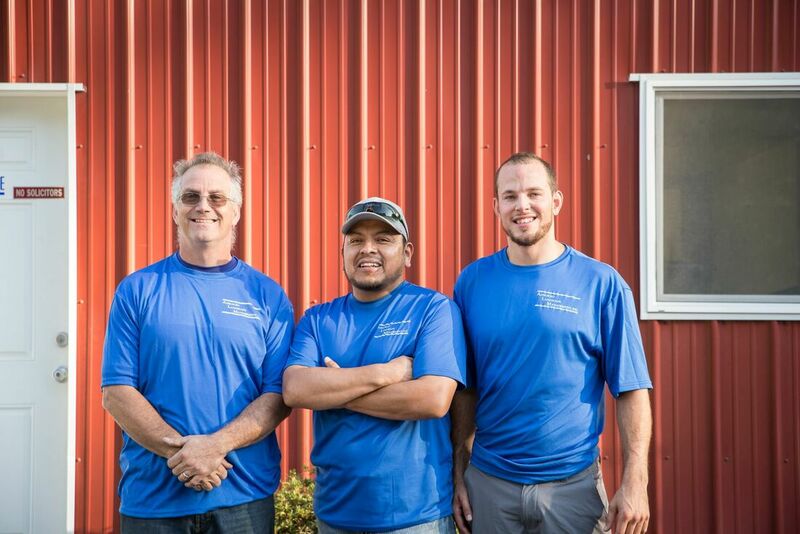 Our professional team has the landscaping experience and expertise needed to handle any project. Our attention to detail assures our ultimate goal of total customer satisfaction. 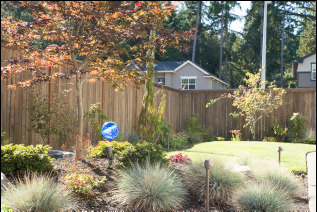 Advanced Landscape Management offers complete landscape, irrigation and maintenance services in Snohomish, Seattle, Woodinville, Bothell, Bellevue, Kirkland, Redmond, Mill Creek, Lynnwood, Edmonds, and more. Ever since our founding in 1986 we've set out with one goal. To ensure that all of our customers are 100% satisfied with their landscape. We're a family-owned business and we like to treat all of our customers and clients like family. We don't take shortcuts when we do a job; we want to make sure the job is done right and is something you'll take pride in for many years to come.